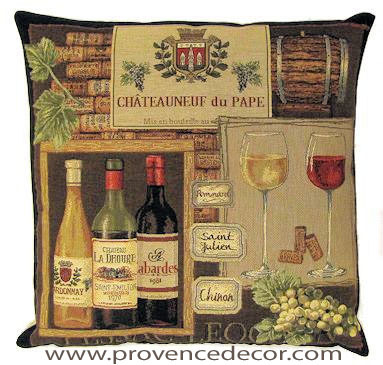 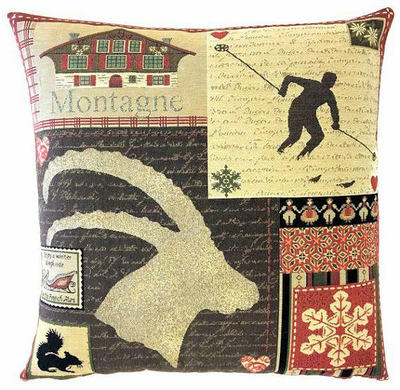 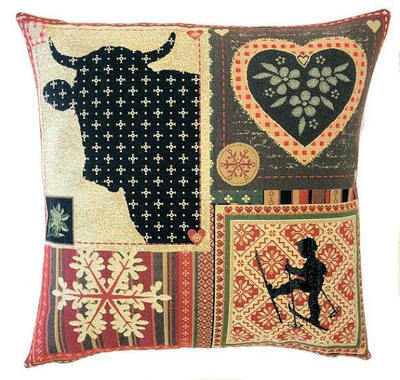 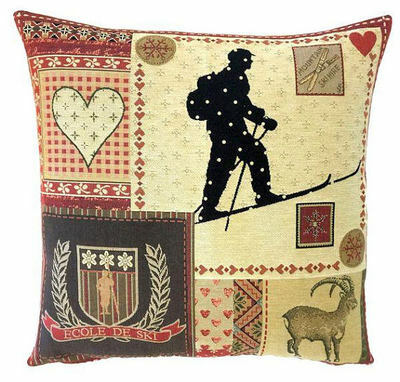 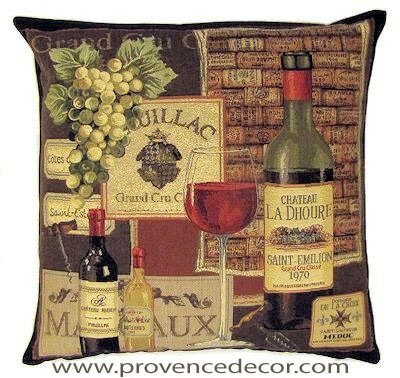 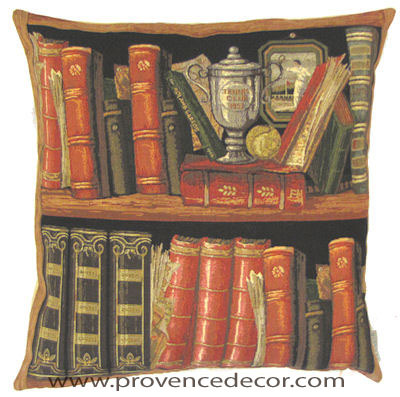 Our State of the Art Jacquard Tapestry "French Accent Collection" Cushion Covers are a great addition to any Home Decor. 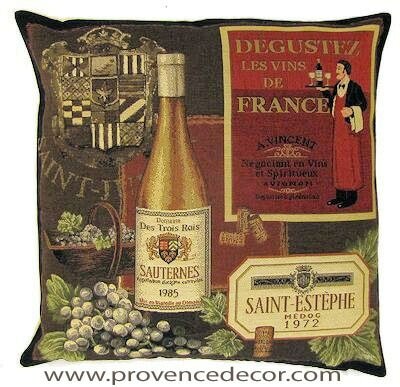 They are fabulous and a perfect gift for any occasion. 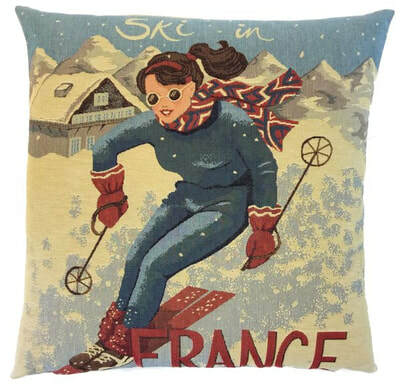 SKI THE ALPS - SALE! 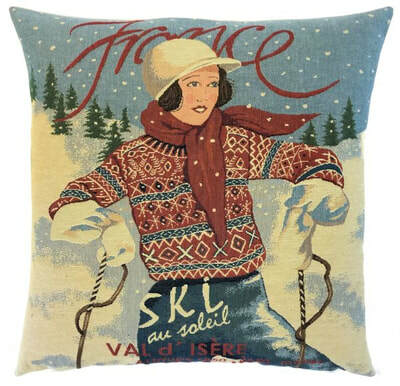 SKI VAL D'ISERE - SALE!